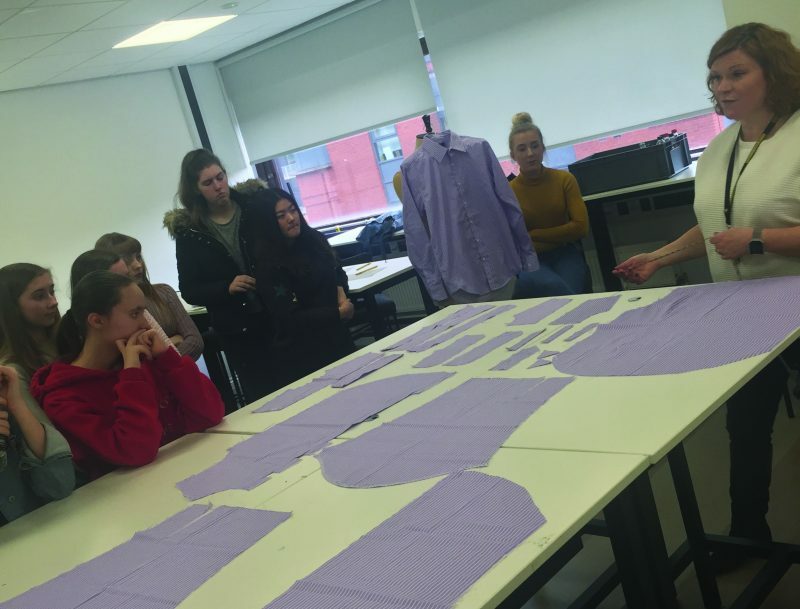 At the Manchester Fashion Institute, we run 20 weeks of workshops that allow our Members to explore a range of aspects of the fashion industry. This includes fashion illustration, pattern cutting, ethical fashion, buying and merchandising. 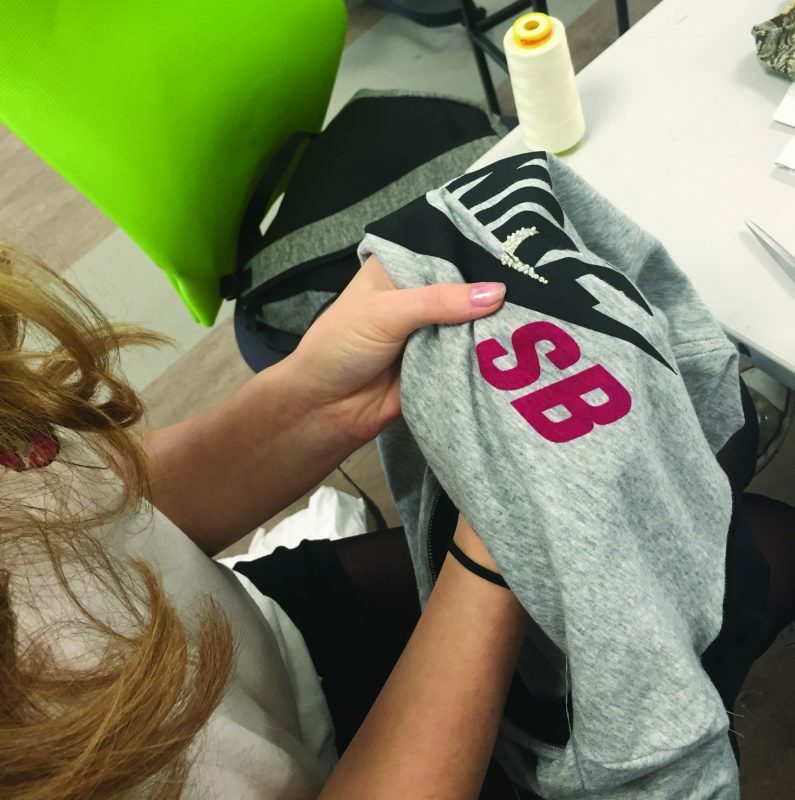 This year we have also included an up-cycling project using sportswear. 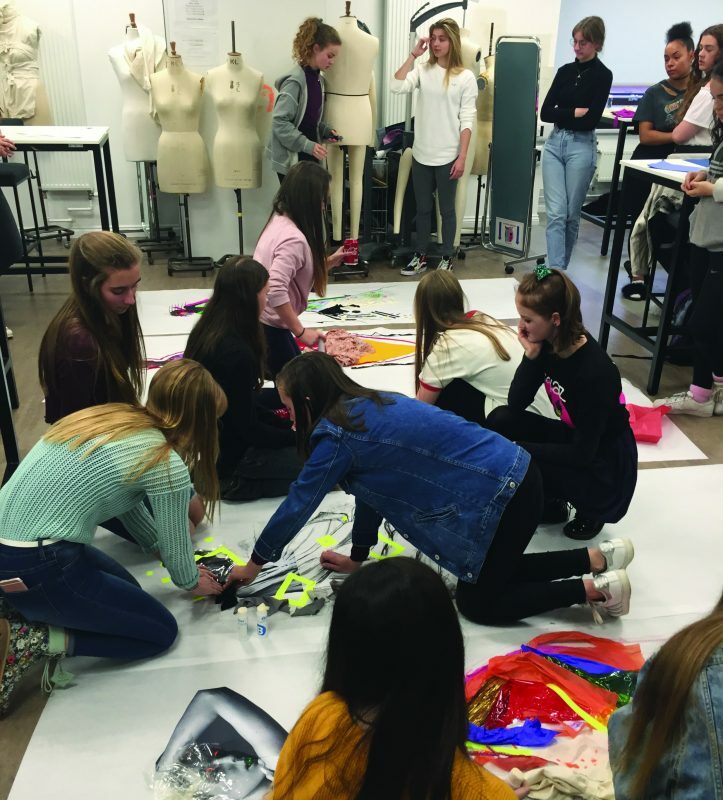 The Saturday Club provides our Members with a unique opportunity to understand that there are more aspects to studying fashion than just design. 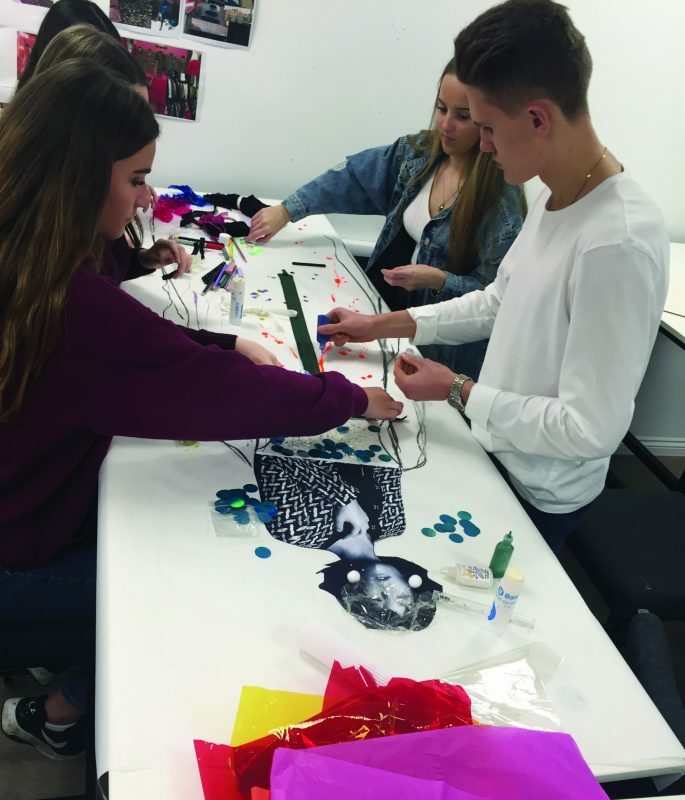 It allows them to explore their creativity, while developing their understanding of the fashion industry. 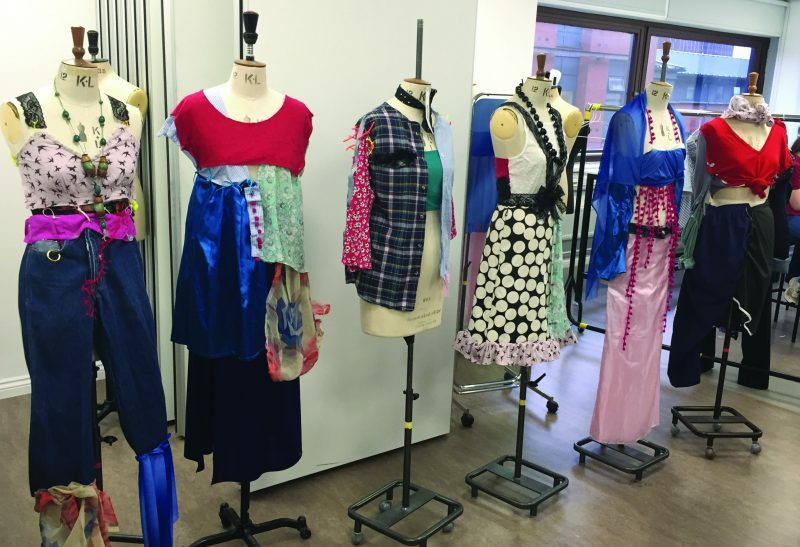 This is achieved with support from our brilliant lecturers from within the Fashion Institute. 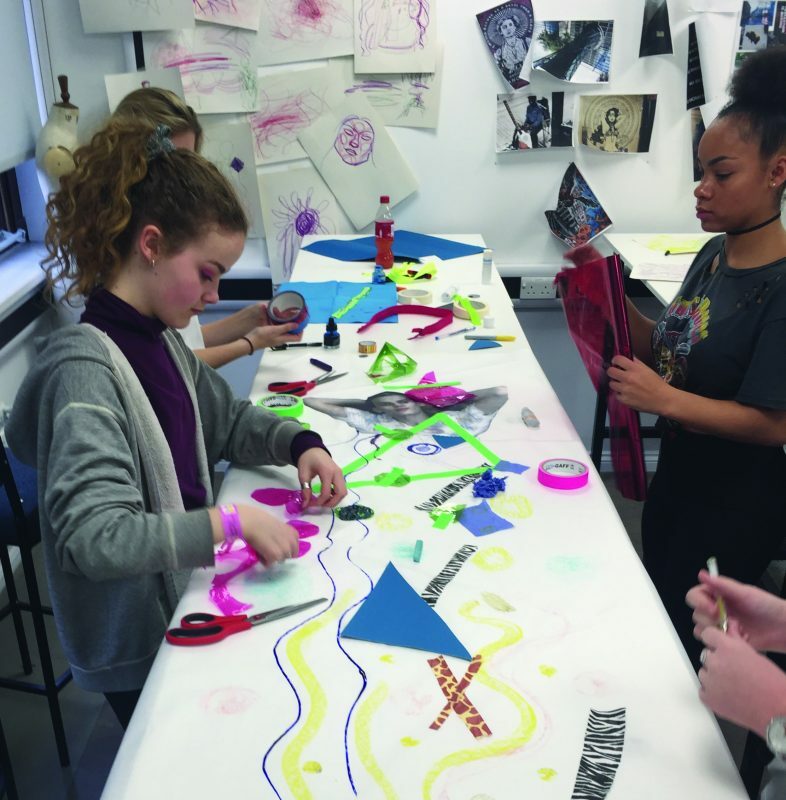 Club Members will also take part in three National Events; the LONDON VISIT, in which club members take part in a pop-up self-portrait exhibition and visit the capital’s museums and galleries; a MASTERCLASS with a leading creative industry professional (see 2018’s Nike Masterclass here); and the SUMMER SHOW where all club members exhibit their work in an exhibition in Somerset House, London – all for free! 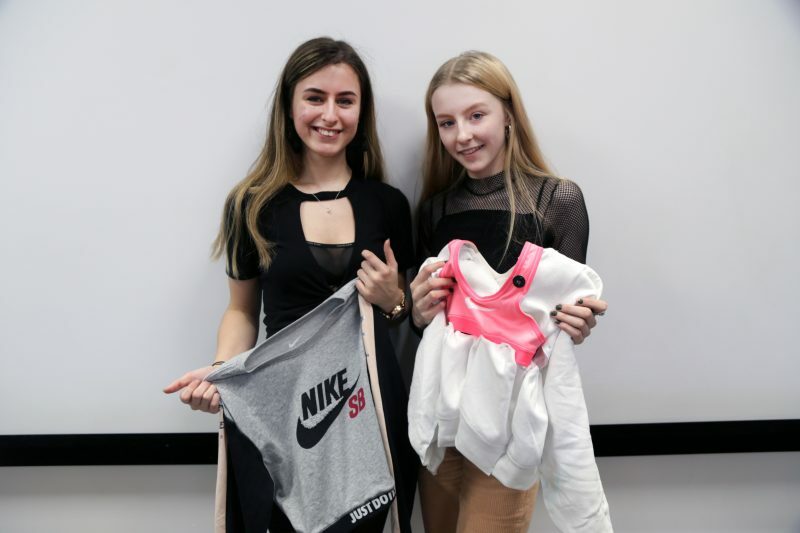 It’s really made her think about the future – about things she’d like to study and has also opened her eyes to a range of careers related to the fashion industry. I have seen her confidence grow as a person meeting new people and dealing with different situations. She has become so much more experimental and exciting in her textile making and fashion choice, the sewing machine is always out! Thank you for your interest in this Saturday Club. You must be aged 16 or over to send us your email address to request information about a Club. If you are aged under 16, please ask your parent or guardian to fill in the form on your behalf. 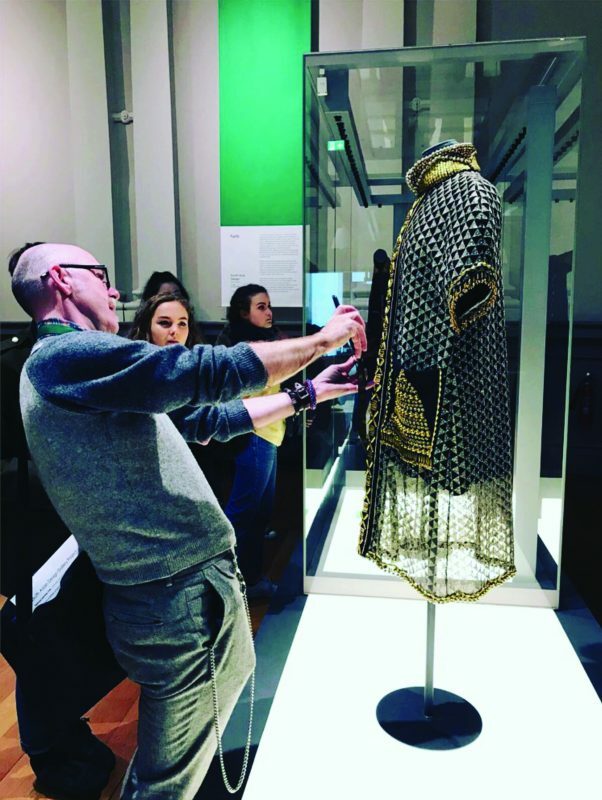 When you request information about this Club, we will pass on your details to the Saturday Club organiser at Manchester Fashion Institute, Manchester Metropolitan University and retain a copy of the request.